The Hangar Taproom and Bottle Shop is slated to open in January. A craft beer taproom and bottle shop with a fenced-in dog park and lawn games is opening up on 4-acres of land along the Upper Truckee River in South Lake Tahoe. The Hangar is scheduled to open in January at the former Tahoe Amusement Park location. “We wanted to create a place where you can be outside with your dog, kids and family enjoying good beer,” said Nate Riffle, a Santa Cruz resident who is opening the taproom with his business partner Jerry Seagreaves. “My fiancé grew up in South Lake and we wanted to figure out a way to get up there long term,” added Riffle. Riffle and Seagreaves have been working to clear out the amusement park leftovers while renovating the existing building on the property. When grading season begins in May, the partners will refine the outdoor space by adding a patio, fire pits and a fence around the dog park. There will be a picnic area and lawn games like bocce ball, horseshoes and corn hole. The Hangar will have 30 craft beers on tap, along with light snacks. 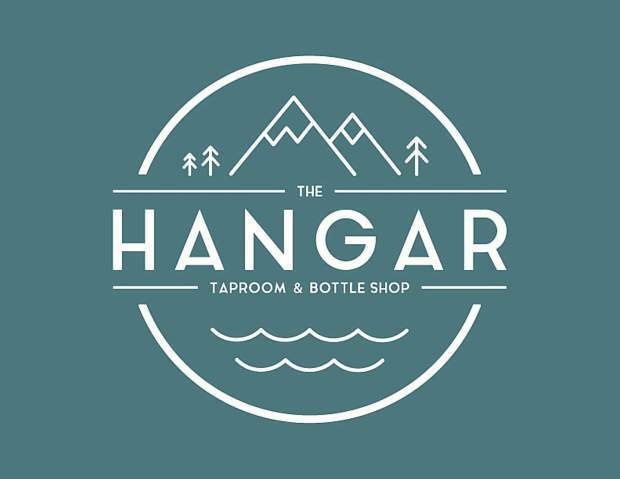 The Hangar is located at 2401 Lake Tahoe Blvd. in South Lake Tahoe. To see the taproom’s progress, follow along at @thehangar_laketahoe.